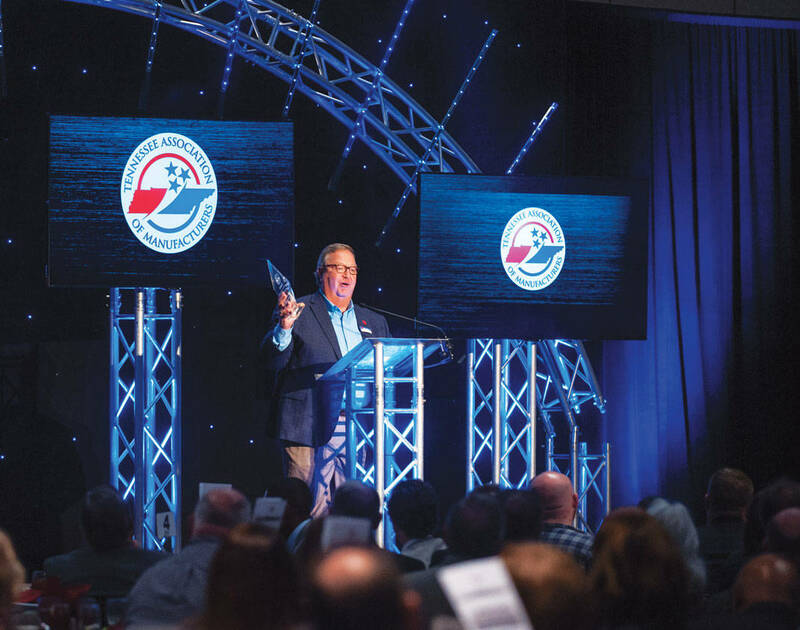 The Tennessee Association of Manufacturers recognized Roadtec Inc., a subsidiary of Astec Industries, as its Company of the Year during the group's 2017 annual awards program at the Chattanooga Convention Center. 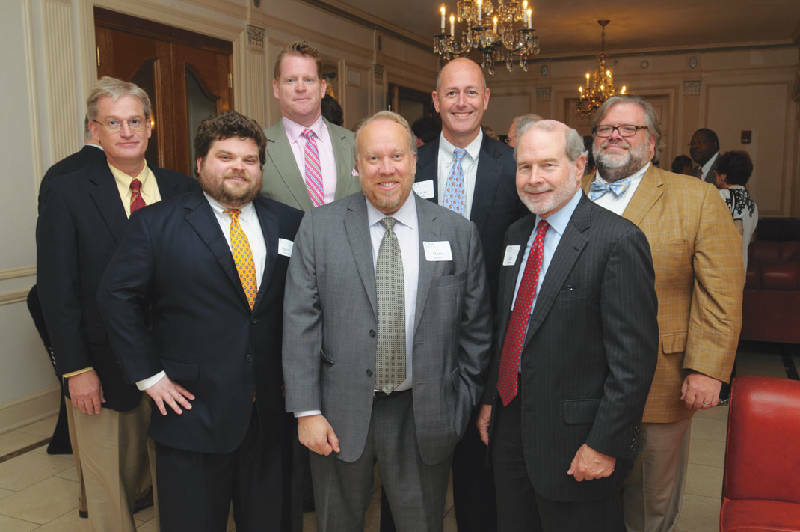 The statewide trade group, which includes more than 200 corporate members, also selected Lectrus in Chattanooga as its top energy manufacturer, Miller Industries as its environment award winner, and EPB as the top safety company. U.S. Sen. Lamar Alexander was the keynote speaker during the awards luncheon. The Better Business Bureau of Southeast Tennessee and Northwest Georgia recognized Miller Industries, Wilkins Research Services, Bob's Brick Oven, Enviroguard Pest Solutions and the Community Foundation of Greater Chattanooga with its annual Torch awards for marketplace ethics. The businesses and nonprofits were saluted during the BBB's annual meeting, where BBB President Jim Winsett also presented student scholarships to 10 local high school seniors. Tennessee Attorney General Herbert Slatery III was the keynote speaker at the 2017 Law Day celebration in Chattanooga. During the luncheon, the Chattanooga Bar Association presented its Liberty Bell award to Dr. David Ross, a a professor of psychology at the University of Tennessee at Chattanooga who leads the team at Ross Trial Consulting (RTC). The Liberty Bell is given each year to an outstanding community member who strengthens the American system of freedom under law.